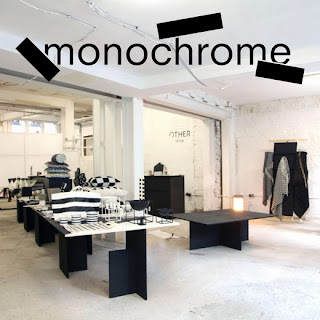 Pop in to the Monochrome Pop-Up just off Carnaby Street in London. 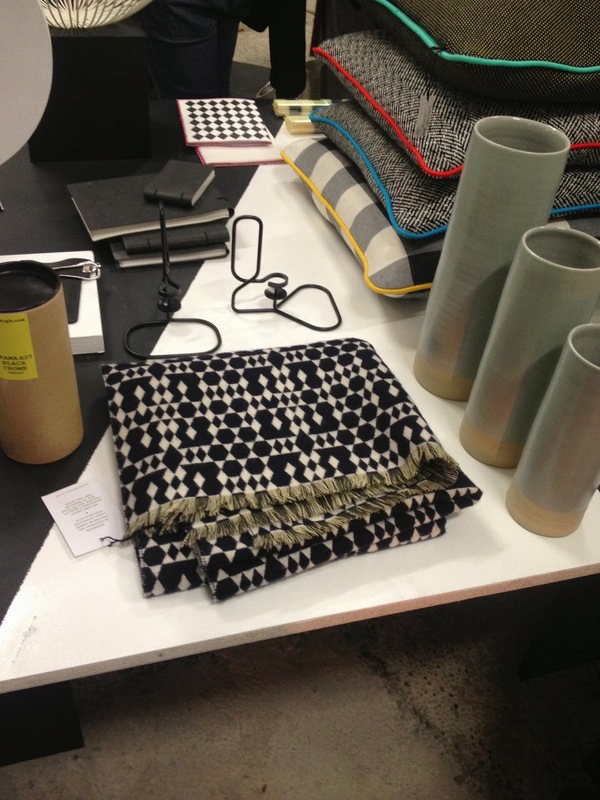 A few of our new SS14 products are on sale there including the ever so popular geometric tiled shawl. Soft and the perfect wide proportion, we think you should get in there quickly. Watch out for lots of other lovely gift ideas too. 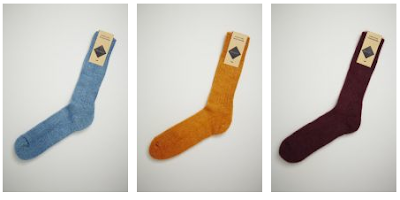 Our mohair socks are getting around London this Christmas. Various colours are currently selling in Dover Street Market, Mr Porter, Other Shop and Fortnum & Mason. We also have just started selling black mohair in heavy knit and plain knit versions at Mr Hare in Mayfair. He knows how to make snappy shoes this man, we very much encourage you to take a stroll and try on some styles. These are tried and tested stylish shoes and what better comfort than having a layer of mohair in-between you and the leather eh? 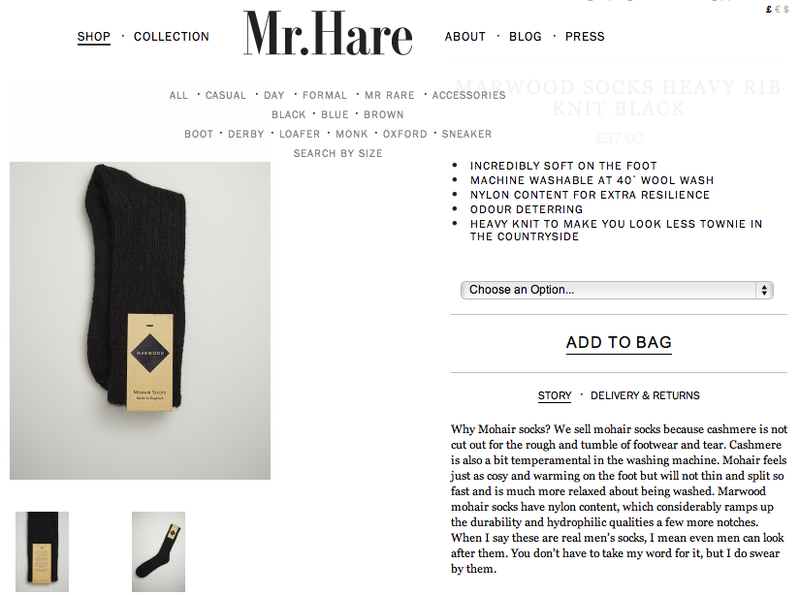 Let's quote the man himself... "When I say these are real men’s socks, I mean even men can look after them. You don’t have to take my word for it, but I do swear by them". Next up is East London store GOODHOOD. We have known these guys a long time and loved their store concept and individuality. 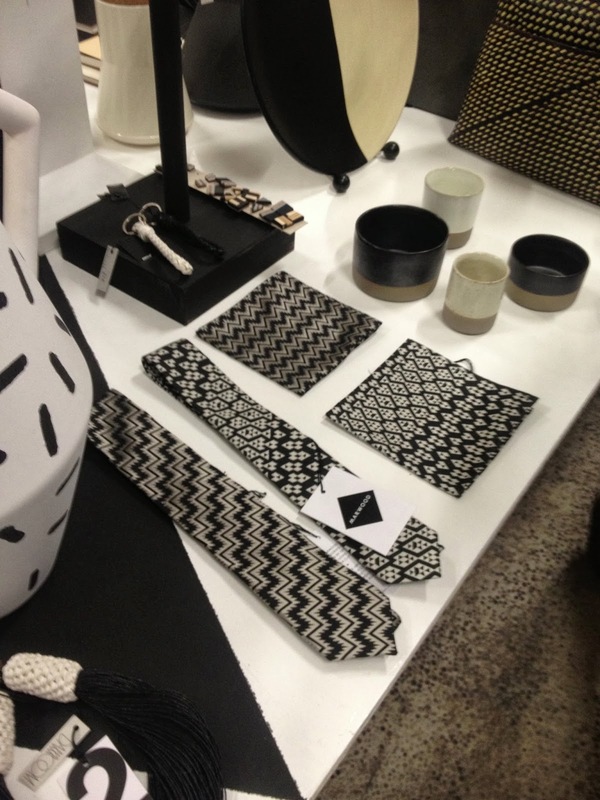 They love the classics and well made products but mix it all up in a spin of cool pieces led by their style and street wear / music influences. 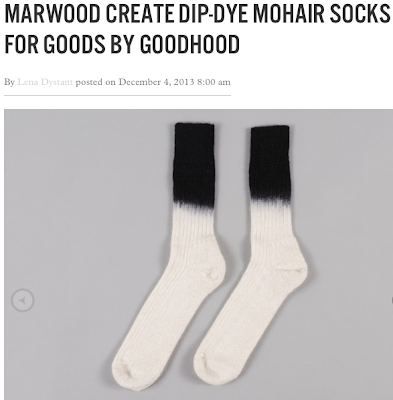 We made some dip-dye socks especially for them. These are pretty special as there are only a few in existence. They are dip-dyed by hand and as renowned Selectism say... "Socks are a new addition to Marwood’s resume this season, proving that the brand has some of the finest craftmanship in the business right across the board." 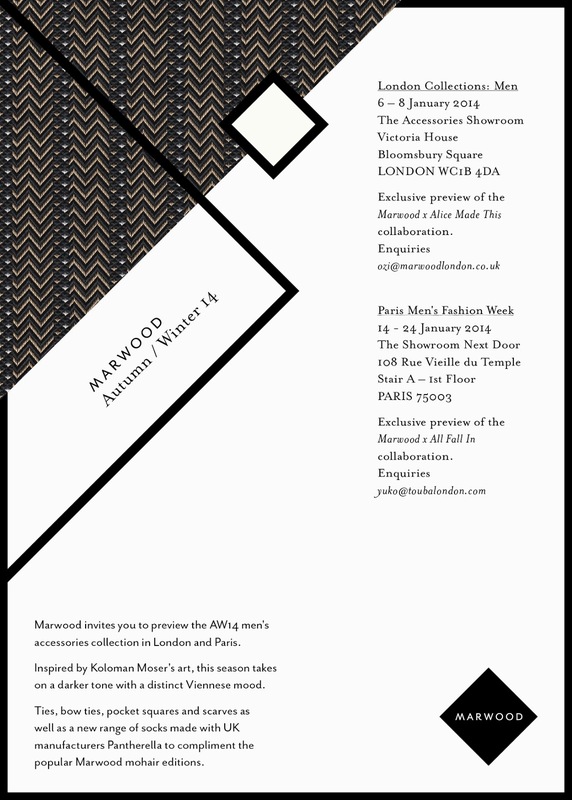 Just don't forget about the colours in a range of sizes for MEN & WOMEN on the Marwood web shop.